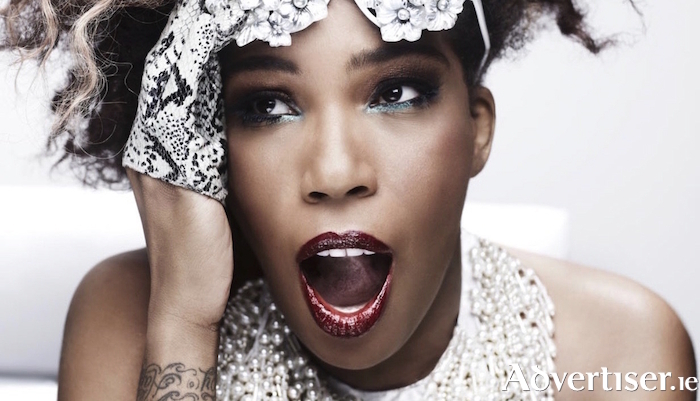 Grammy Award-winning r'n'b singer Macy Gray plays the Big Top on Sunday July 21, with support from the Hypnotic Brass Ensemble, while The Coronas will play a special end of festival party on Sunday July 28 with support from Le Boom, Ryan McMullan, True Tides, and rising Galway stars The Clockworks. Macy Gray first came to attention in 1999 with her triple-platinum debut On How Life Is. Two decades in and she has sold more than 25 million albums, appeared in several feature films, and collaborated with Ariana Grande to Galactic. Her most recent album, Ruby (2018 ), mixes a variety of genres within an overall soul sound. The Coronas have achieved platinum sales three times and sold out tours of Ireland, the European continent, and Australia. Their GIAF show will be part of their ‘Long Way Home Festival’ tour.